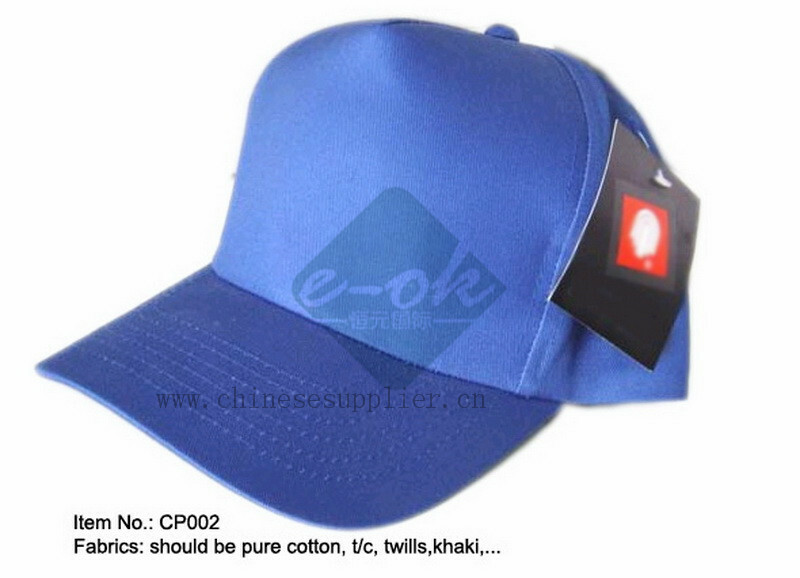 knitted polyester. 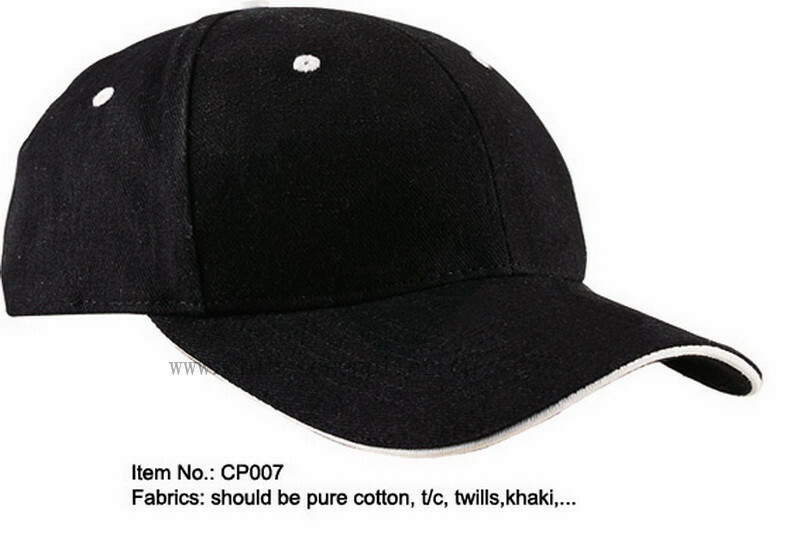 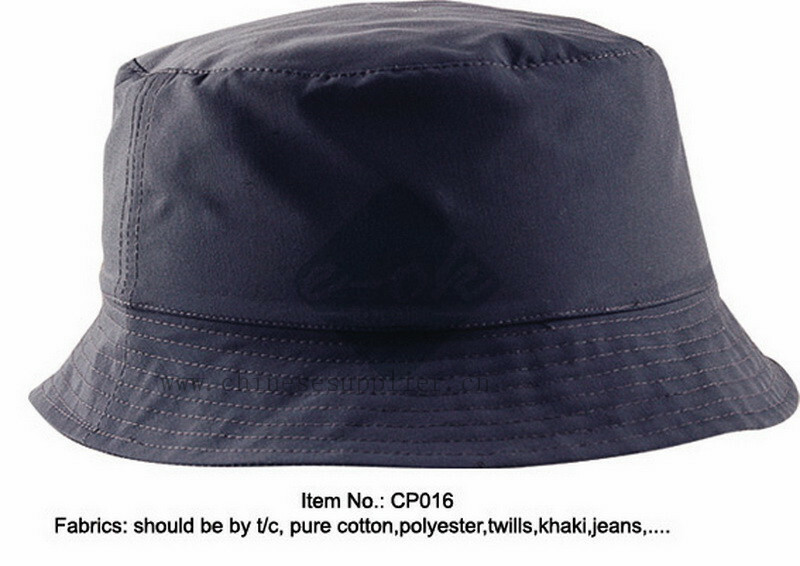 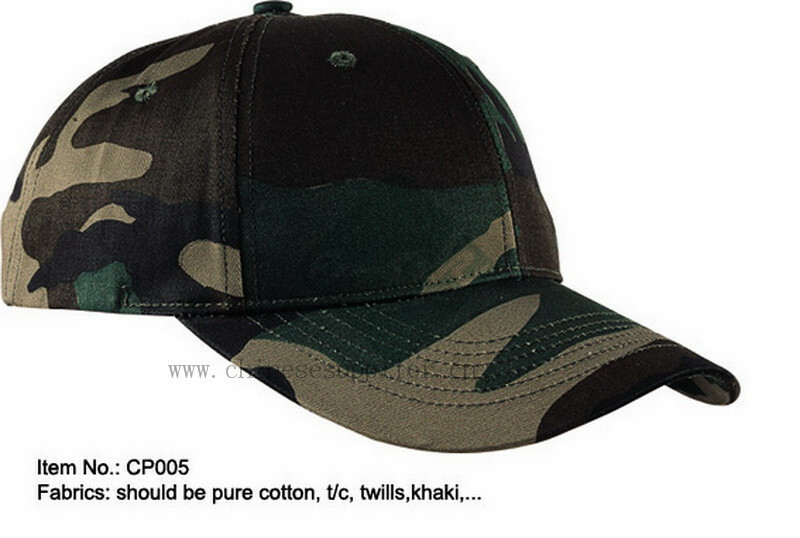 100% cotton heavy brushed twill and so on. 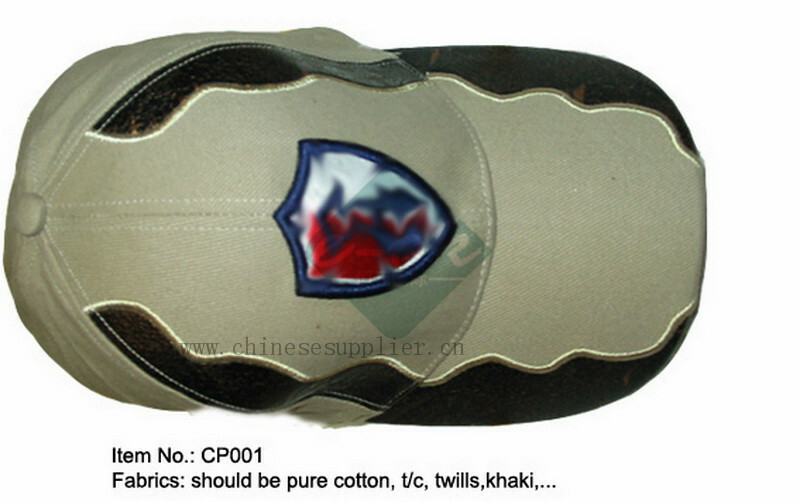 Production capacity: 20000 pcs per day. 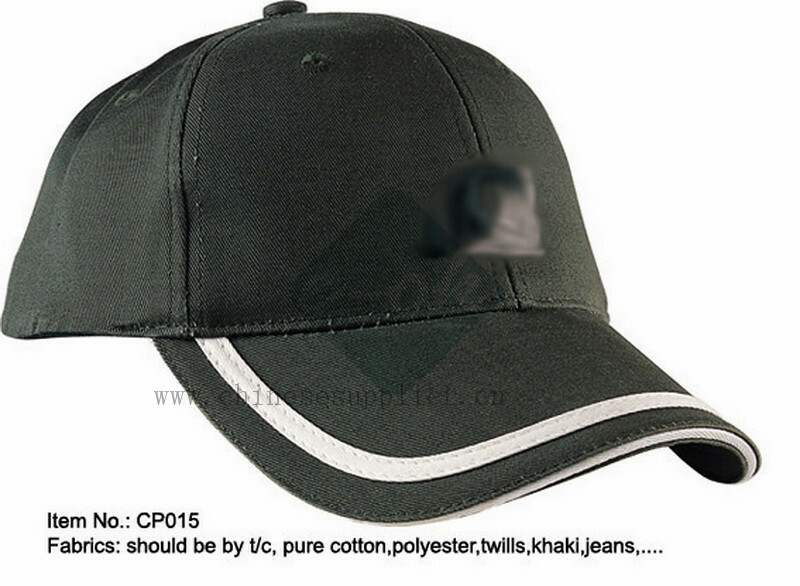 Baseball cap print: flat print or Stereo print. 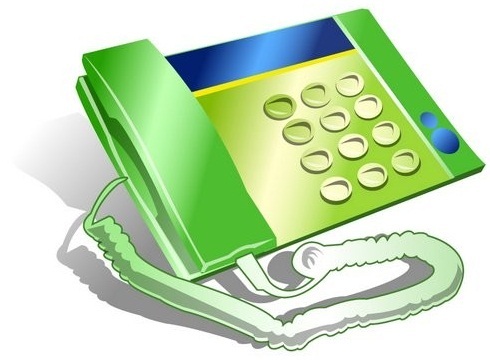 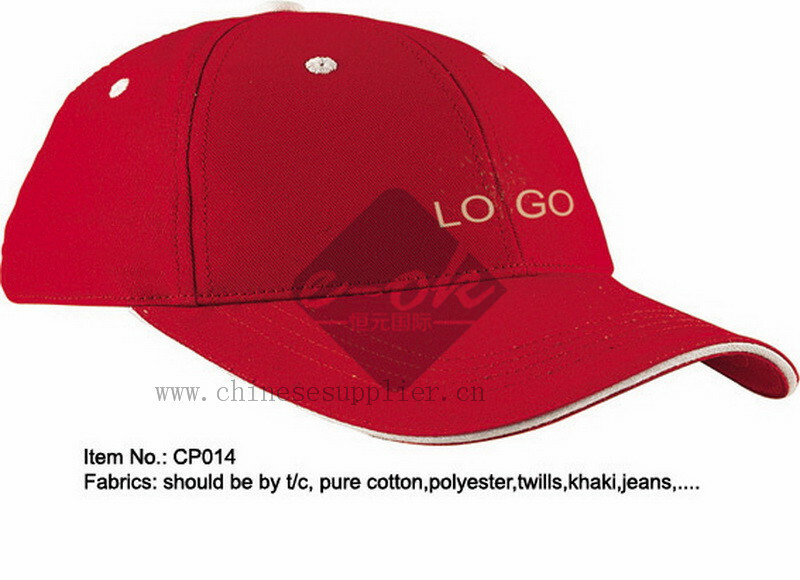 such as screen print, heat transferred print, and print your logo like a pictures on the cap. 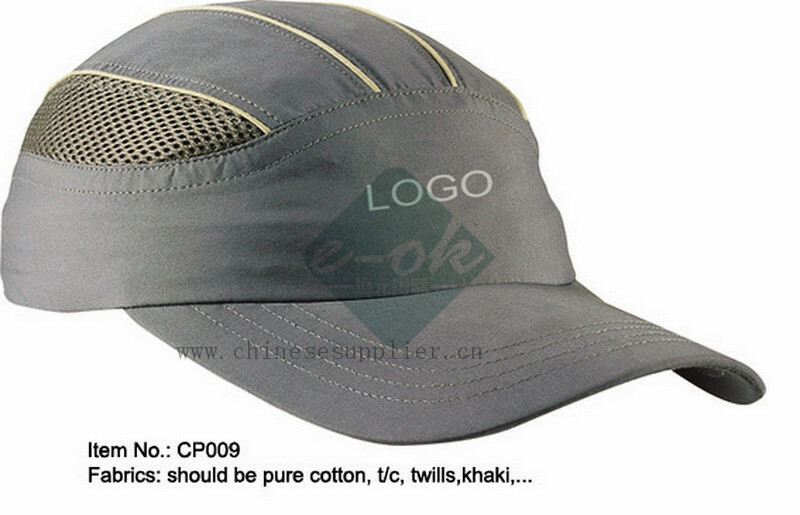 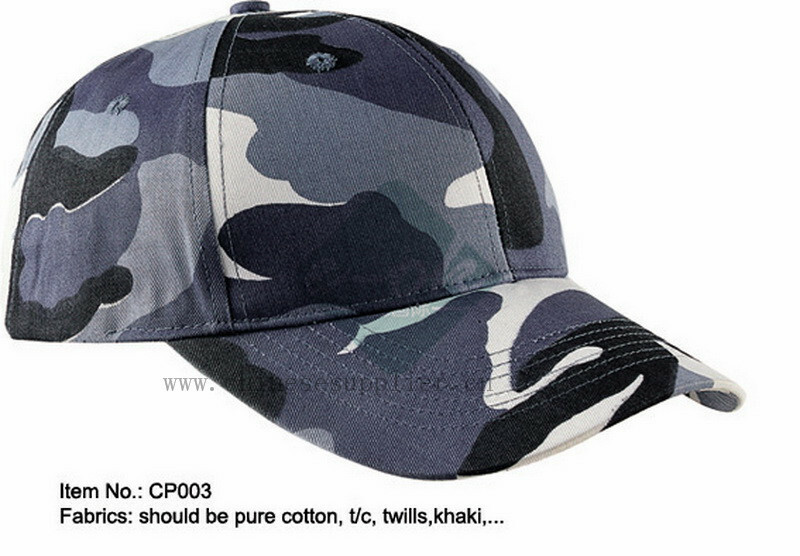 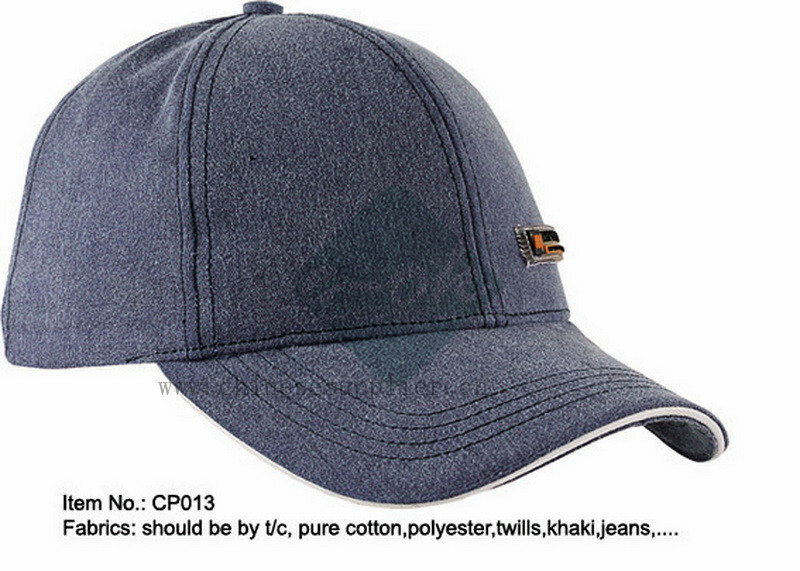 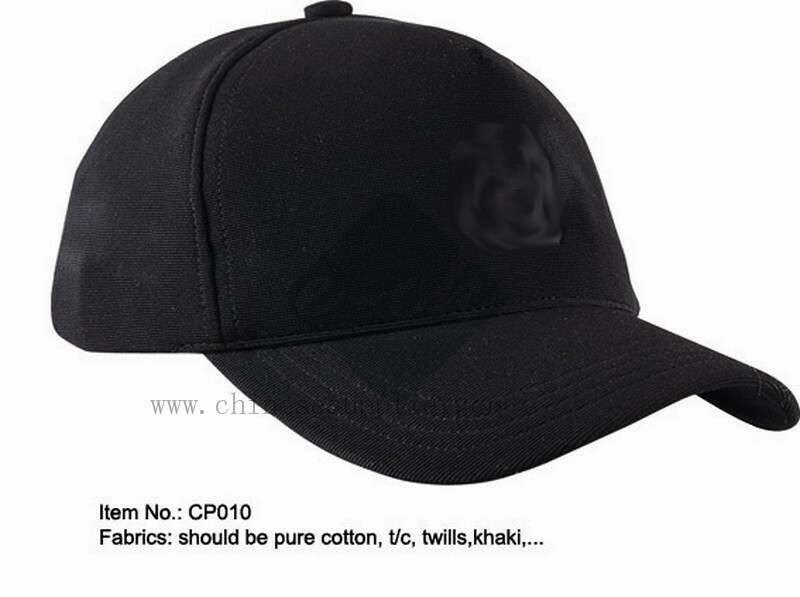 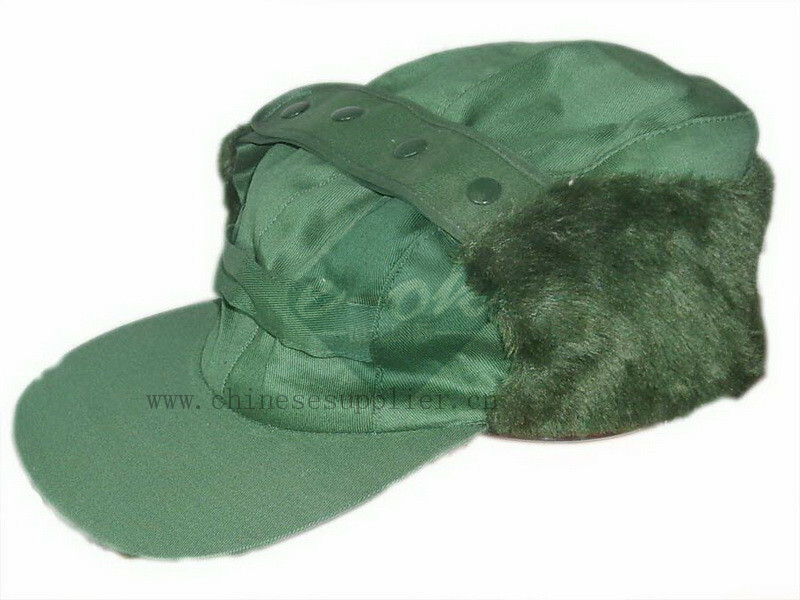 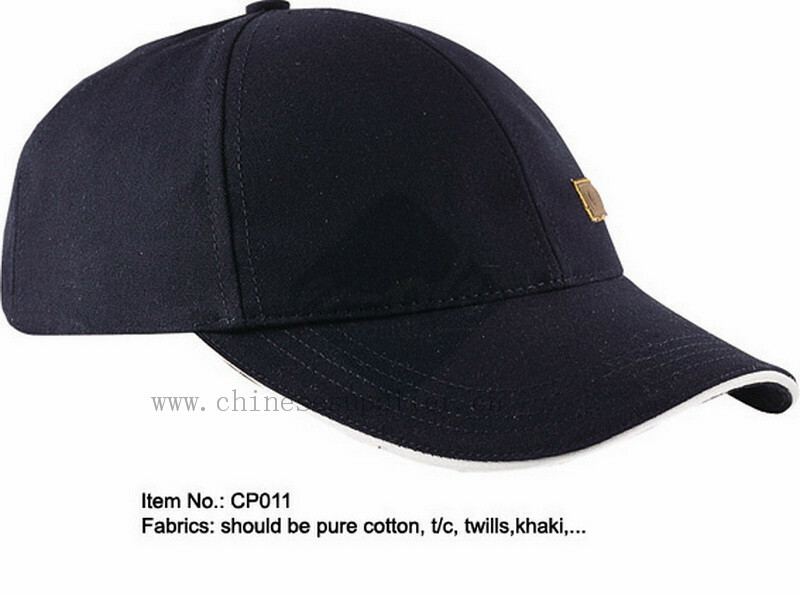 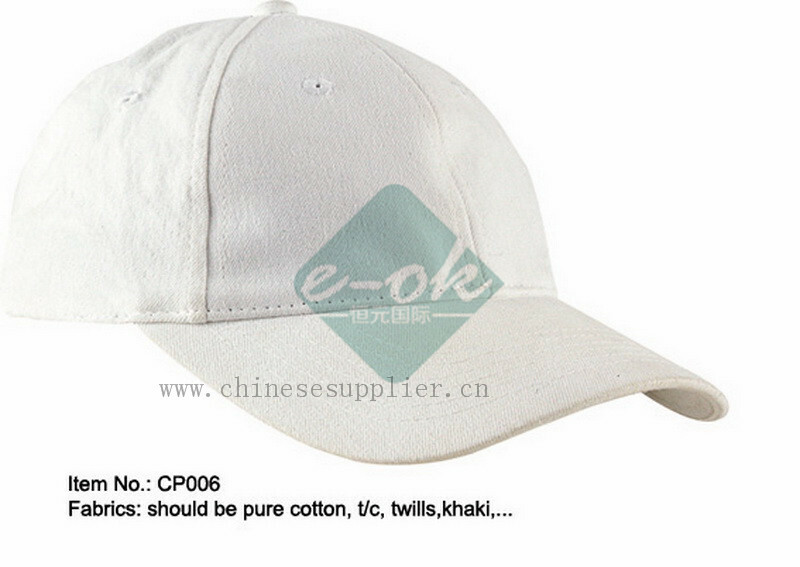 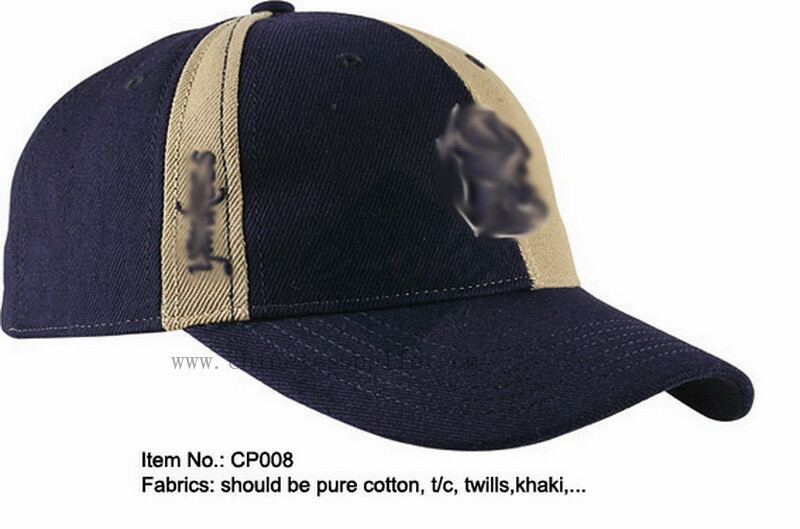 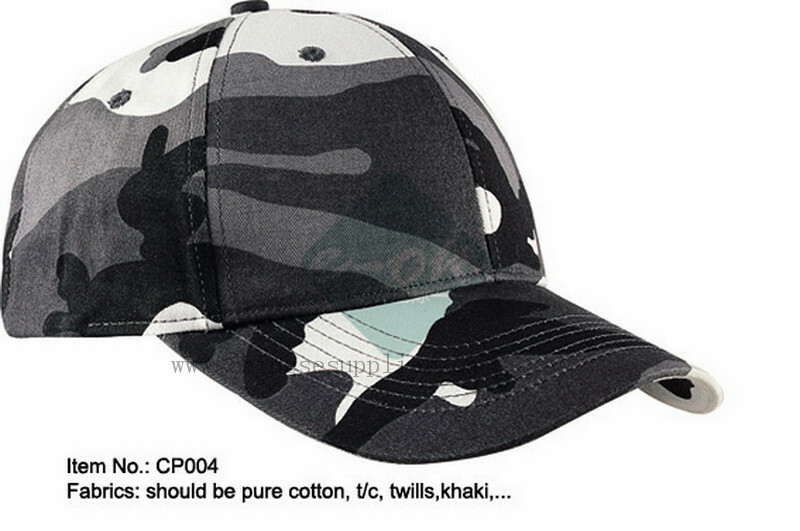 Stereo print is the most popular embroidery for the cap, it can be devided into 2D print and 3D print. 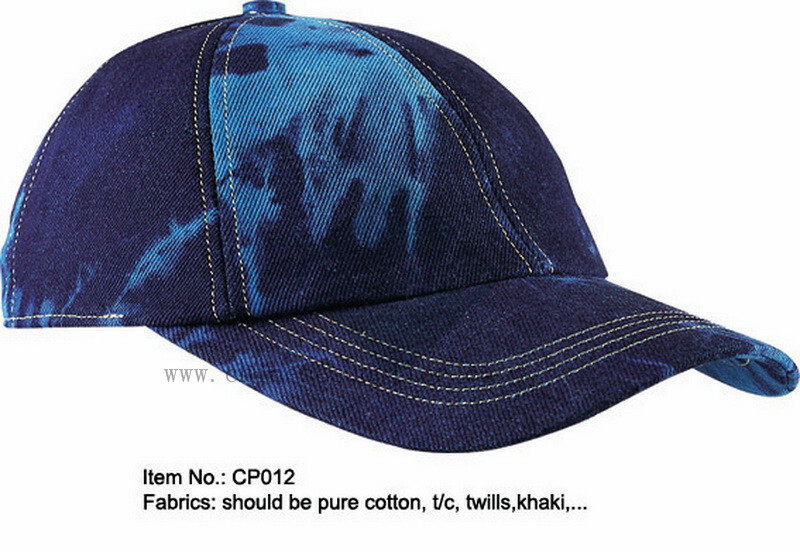 This kind of print can make your cap looks more live, vivid and fashion.